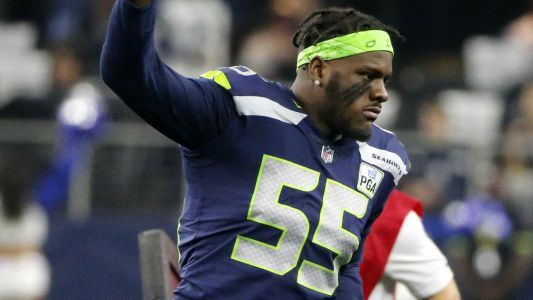 The free-agent wide receiver has insisted he doesn't want to leave the NFC East so he can play his former team twice a year. What's the best fit for Dez Bryant? 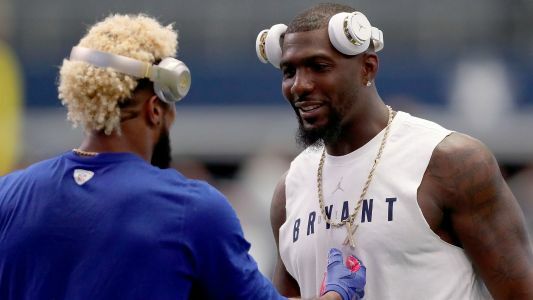 Dez Bryant, when asked about the possibility of playing for the Giants, said it would "be crazy" to join forces with his former divisional rival.